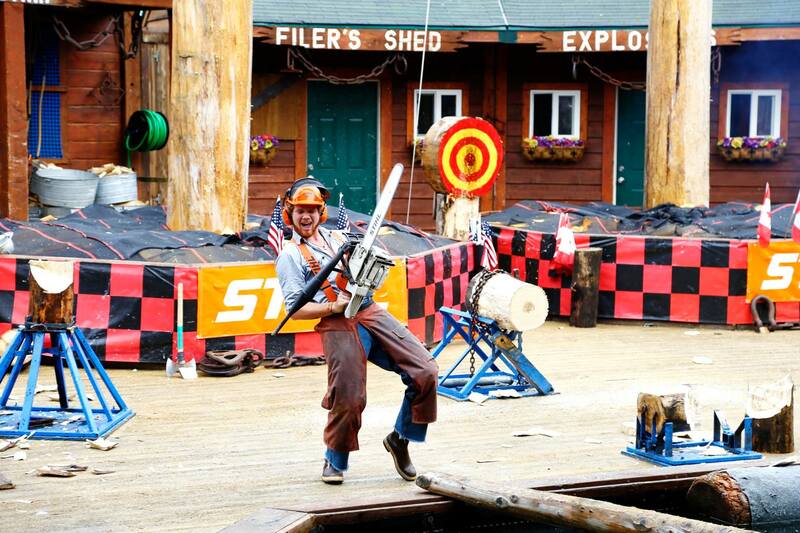 The Great Alaskan Lumberjack Show is featured as one of the "Top 10 Things To See in Alaska" by the Travel Channel. Here you will see the worlds best athletes in a sport pulled straight from the heart of American History. Located just 1 block from the cruise ship docks, this show is a must-see for tourists enjoying an Alaskan vacation. 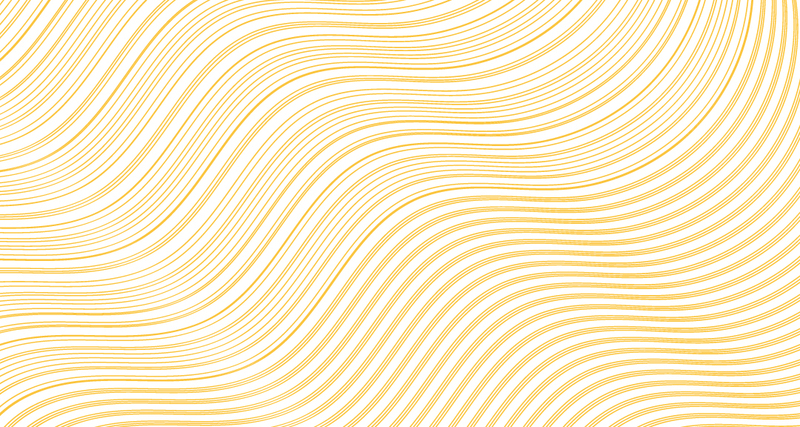 Your cheers will turn to roars of excitement as axes fly through the air, men free fall from tall trees, and then run atop spinning logs floating in the water. The show is held in a covered, heated, and cushioned grandstand that includes a rustic lodge gift shop and full concession. This will be one hour of action, excitement, and laughs that is unique to all of Alaska. 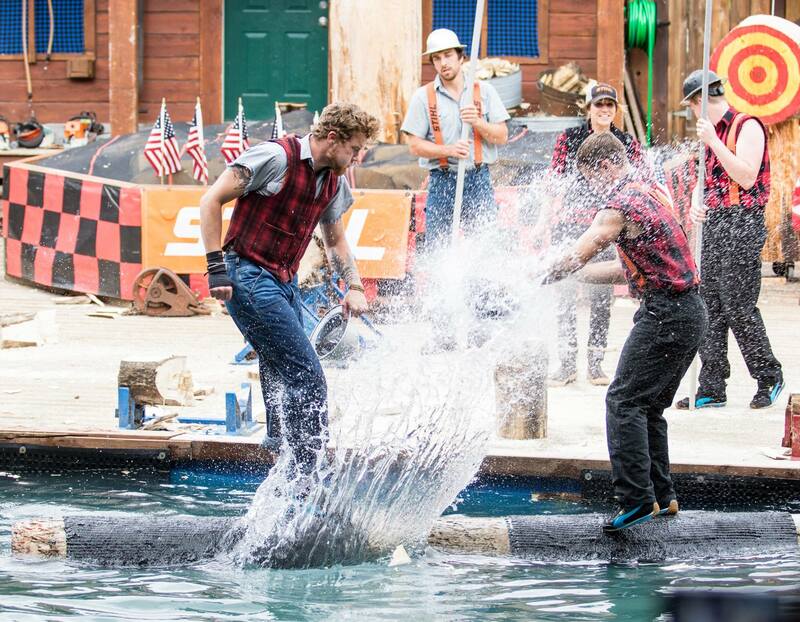 The Great American Lumberjack Show provides fun, immersive experiences for visitors, check out these tour options! 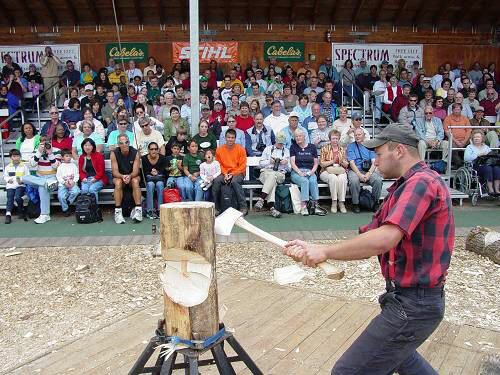 Great Alaskan Lumberjack Show & Crab Feast—Taste and experience Alaska with this Alaskan-style crab-crackin’ and lumberjackin’ day. 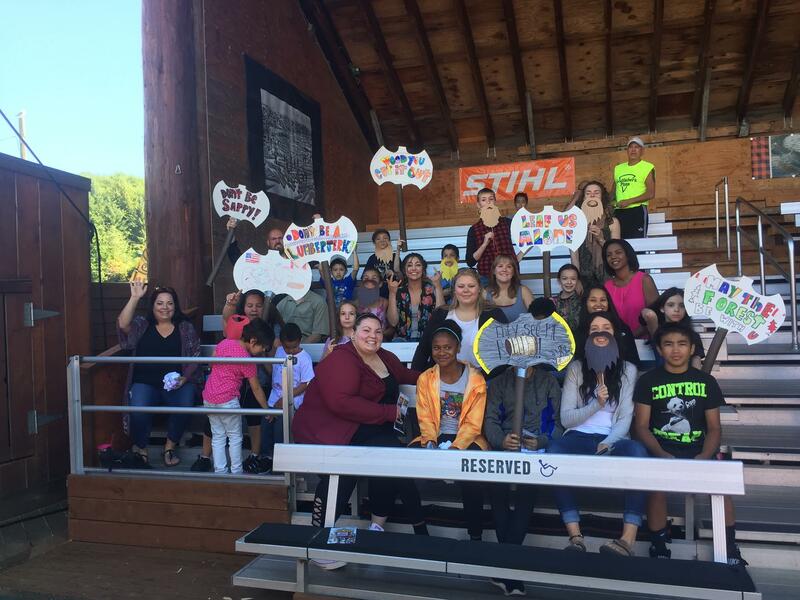 Start your tour at the Lumberjack Sports Arena where all of Ketchikan would, once a year, celebrate their logging heritage at the annual Timber Carnival. Then loosen your belt and grab your camera as you sight see your way to the rustic yet elegant, George Inlet Lodge for an all-you-can-eat crab feast. 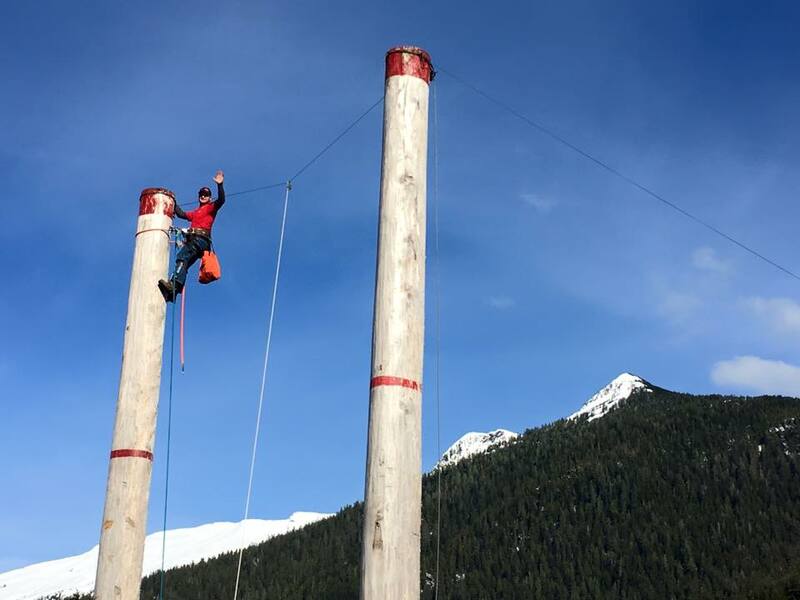 Disney Exclusive: Great Alaskan Lumberjack Show—The Disney Exclusive Lumberjack Show is a rip-roaring good time that is filled with quality entertainment for all ages. With kid-friendly activities before the show and special character appearances during, it will sure delight and entertain our Disney guests. 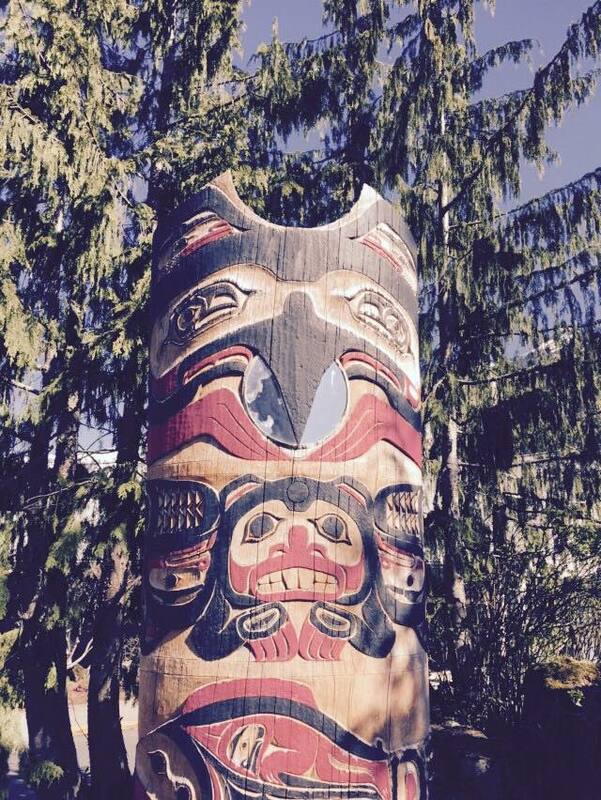 Timber, Totems, and Ketchikan Discovery—Enjoy an educational and rowdy good time in the heart of downtown. 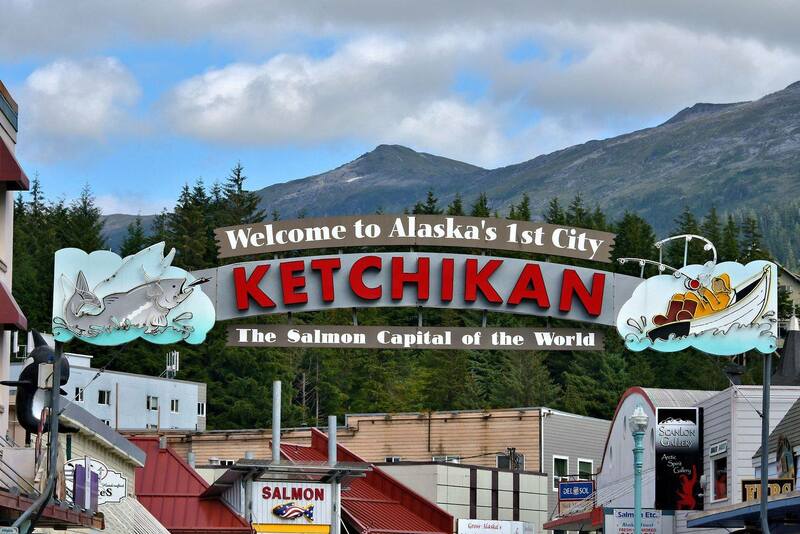 Begin with a walking tour by 2 monumental sights to Ketchikan. Continue to the Southeast Alaska Discovery Center, where you discover Alaska’s temperate rainforest and learn about the beauty, diversity, and history of the Tongass National Forest on a narrated tour. 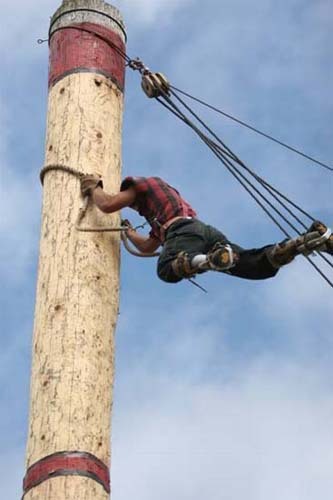 After learning about Ketchikan and the Tongass National Forest, join us at the Great Alaskan Lumberjack Show celebrating a bygone era. 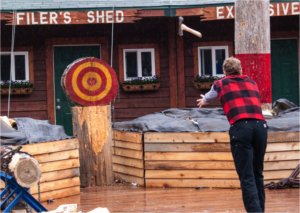 Great Alaskan Lumberjack Show & Axe Throwing Challenge—Enjoy a rowdy good time at the Great Alaskan Lumberjack Show as two teams of true Alaskan Lumberjacks compete in 12 events including chopping, sawing, tree climbing, and log rolling. Meet your jacks after the show for pictures and then, you can compete in a thrilling Axe Throwing Competition. 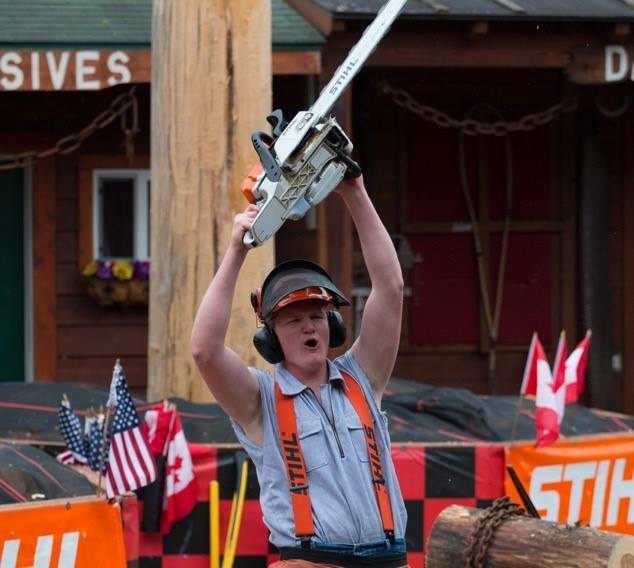 Get coached by one of our World Class Lumberjacks as you learn how to Axe Throw! Don't forget your Dust City Wood Sticker from the local gift shop!